A research team integrated fabric with Organic Light Emitting Diode (OLED) and developed a highly flexible clothing-type wearable display technology. The Korea Advanced Institute of Science & Technology (KAIST) announced on August 24 that its research team led by Professor Choi Kyung-chul of Electric and Electronic Engineering Department developed a clothing-type organic light emitting diode which shows high luminance and efficiency while maintaining flexibility of fabric. Research team has been working on implementing display on top of fabric after forming luminous body on top of fabric in 2011. 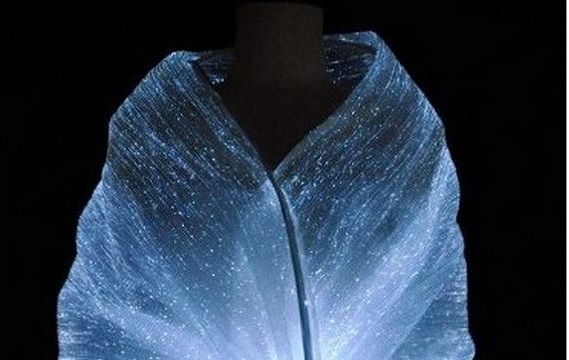 However, it had had difficulties in commercializing the clothing-type organic light emitting diode due to rough surface and flexibility of fabric. The research team used two different approaches, fabric-type and fiber-type, in order to realize clothing-shaped wearable displays. In 2015, the team succeeded in operating organic light emitting diode with thickness of hundreds of nanometers on top of fabric through heat sealing flattening technology. 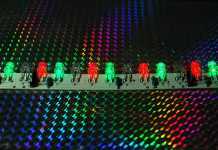 In 2016, the team introduced a dip-coating method, capable of pulling out threads from a solution at a uniform speed, to develop polymer light-emitting diodes, which show high luminance even on thin fabric. This clothing-type organic light emitting diode has been developed based on the researches in the past and has the best electro-optic characteristics. The long-term reliability of this wearable device that has the world’s best electrical and optical characteristics was verified through its self-developed, organic and inorganic encapsulation technology. It even operates in circumstances where radius of a curve is only 2mm. 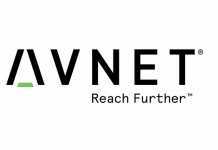 The research was collaborated with KOLON Glotech, INC., and the findings of the research was published online in an international scientific journal called Scientific Report.